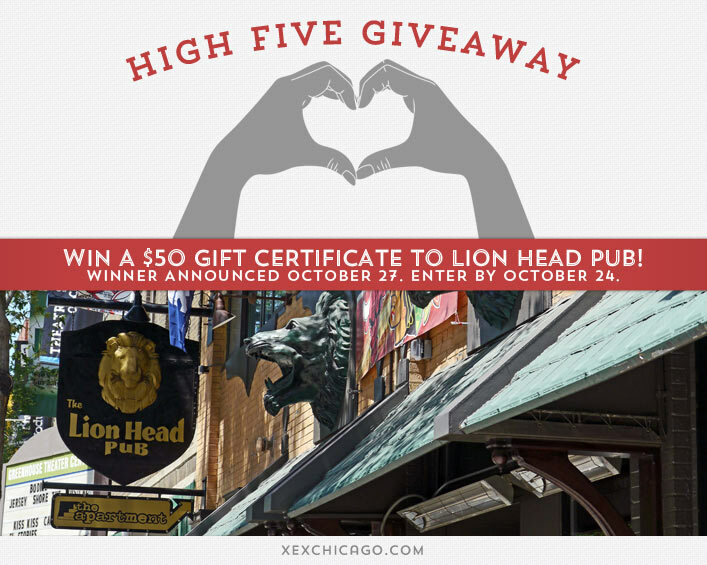 Congratulations to Hui Tan on winning the $50 gift certificate to Benny’s Chop House in our 105th High Five Giveaway! With the free XEX Rewards program, how many points do you get with each hair service you receive? Now, just add a comment to this post with the right answer to be eligible to win! The winner will be announced on Monday, October 27. Entries must be received by midnight on Friday, October 24. Good luck! You receive 800 points for each hair service. With each hair service you receive 800 points. There are also other ways to get more points if you look at the Rewards Page. 800 points for each hair service.